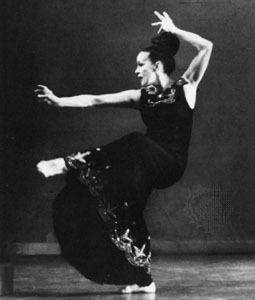 This quote by Martha Graham found me the other day. I’d like to dedicate it to my K77 group . I believe that we learn by practice. Whether it means to learn to dance by practising dancing or to learnt to live by practising living, the principles are the same. In each, it is the performance of a dedicated precise set of acts, physical or intellectual, from which comes shape of achievement, a sense of one’s being, a satisfaction of spirit. One becomes, in some area, an athlete of God. Practice means to perform, over and over again in the face of all obstacles, some act of vision, of faith, of desire. Practice is a means of inviting the perfection desired.